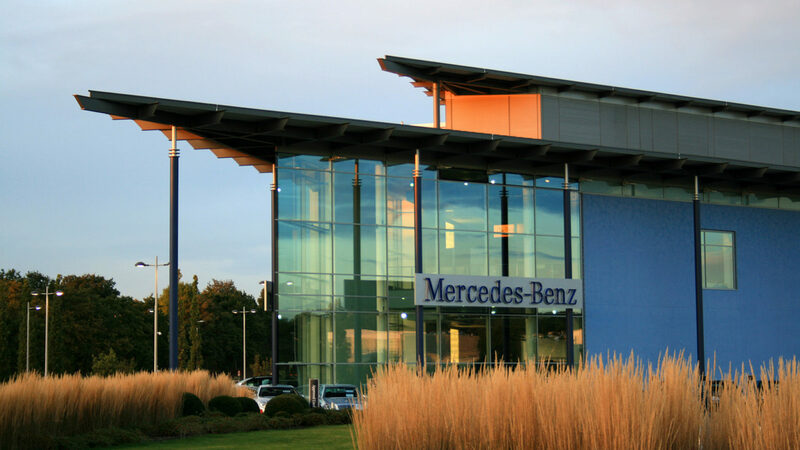 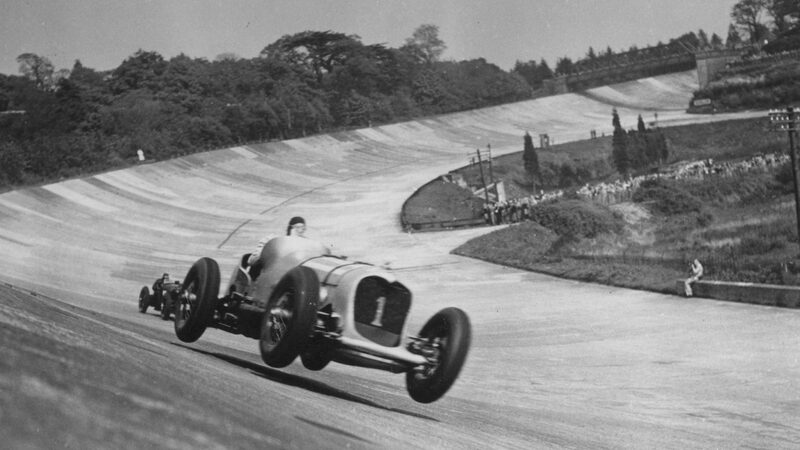 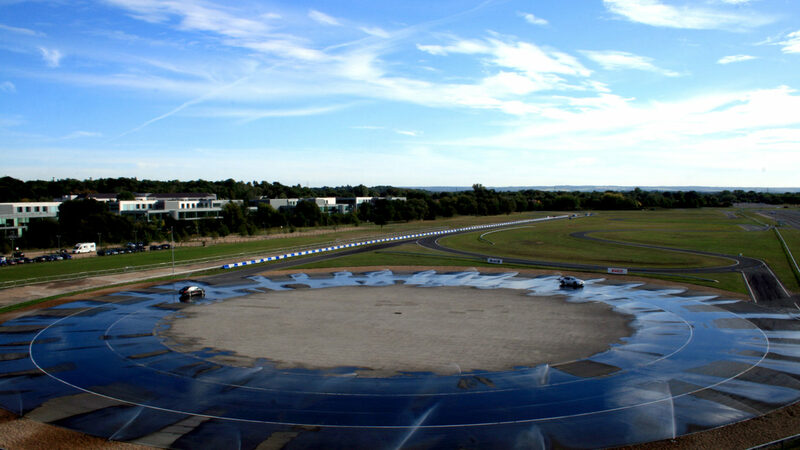 Located at the famous historic Brooklands motor racing circuit, Mercedes Benz World combines showcasing technological and heritage design with unique test driving facilities. 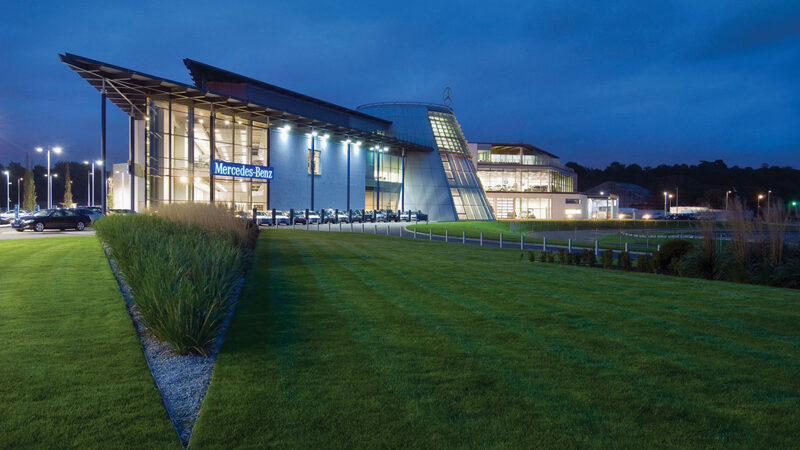 Our work included careful masterplanning design, working within the constraints of London’s Green Belt, the River Wey floodplain and the Conservation Area and Scheduled Ancient Monument designations that cover this important historic site. 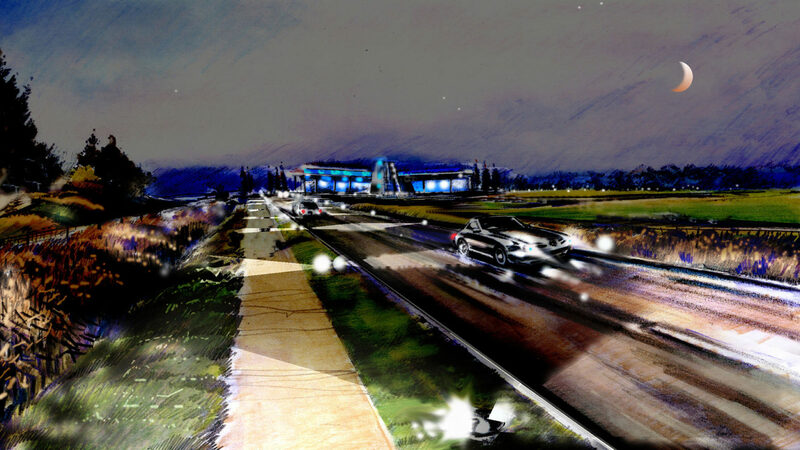 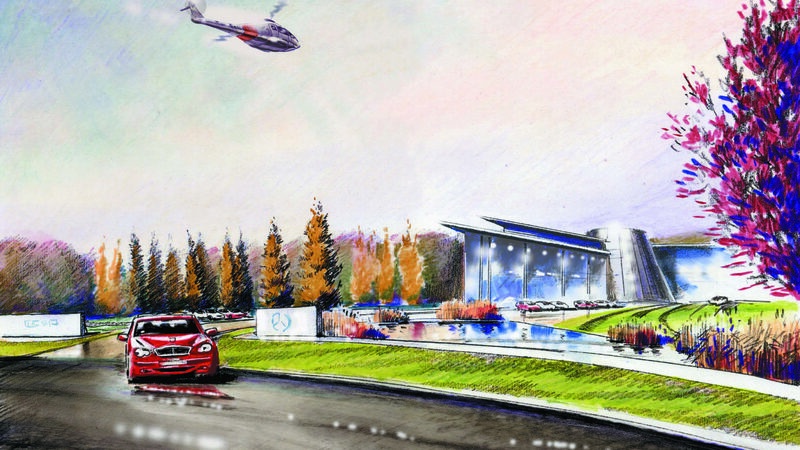 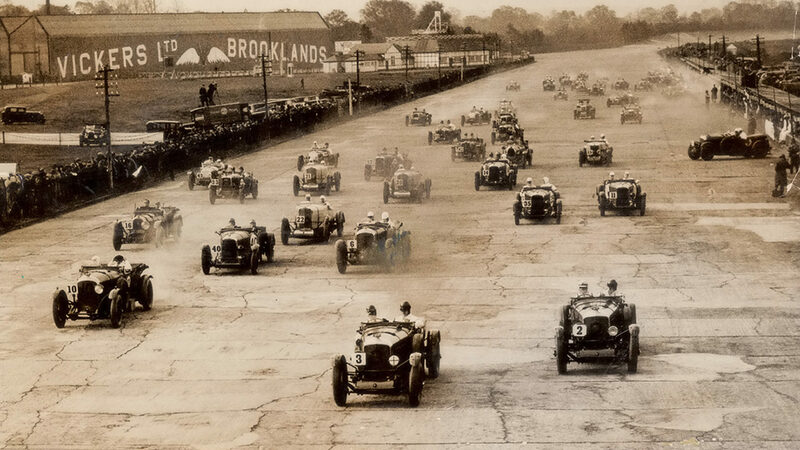 The design framework for the site, which includes Brooklands Hotel, sought to reinforce the strong heritage associated with the site.